Born of a love of fashion and subsequent frustration with how it has underserved the modern man, Nifty Genius introduces the Curated Menswear Experience—an agile direct to consumer collection and purveyed retail platform that serves the informed gentleman through understated yet elegant garments, bags, footwear, headwear, accessories, vintage watches, furnishings, and even cars with a focus on quality, craftsmanship and quiet luxury. 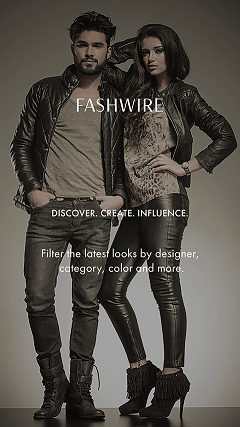 Cultural lines across music, art, technology and fashion are blurring, dissolving the boundaries between them. Nifty Genius exists in that movement like no other brand, combining street contemporary, American sportswear and casual wear in variable measures to deliver personalized style at fair cost. James Costa, Larry Lemons, and Jared Cook have cultivated a collection that combines menswear intelligence and pedigree with craft and technology to create affordable luxury that transcends perceived value. 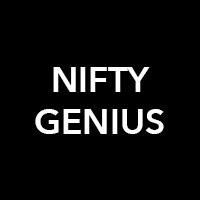 Nifty Genius was founded in 2015.